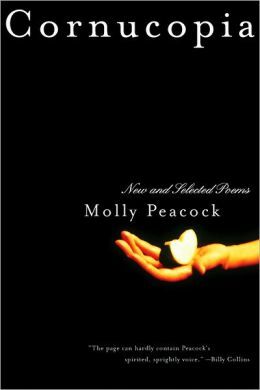 I started reading this collection from poet Molly Peacock months ago, and then lost track of it on my shelf. I wanted to return to it before 2013 was over—and stayed up past midnight on Dec. 30 sampling poems, both “recent” (well, as recent as 2002) and selected (from as far back as 1975: what she and/or her editor consider her “greatest hits,” I imagine). “But why is desire suffering? Because want leaves a world in tatters? An excellent question . . . I really enjoyed Paradise, Piece by Piece, and I think I’ve read one other as well, but I’d rather lost track of her poems: thanks for reminding me to get back to them!